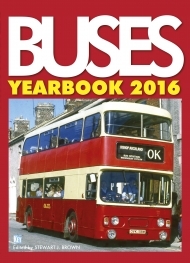 Buses Yearbook is the annual publication linked to the monthly magazine Buses; it has been published annually in various guises since the early 1960s and has become one of the fixed points in the enthusiast calendar. This latest edition includes the tried and tested mix of articles and photo-features, both historic and contemporary, covering a wide range of subjects of road transport interest, edited by highly-respected author Stewart Brown. 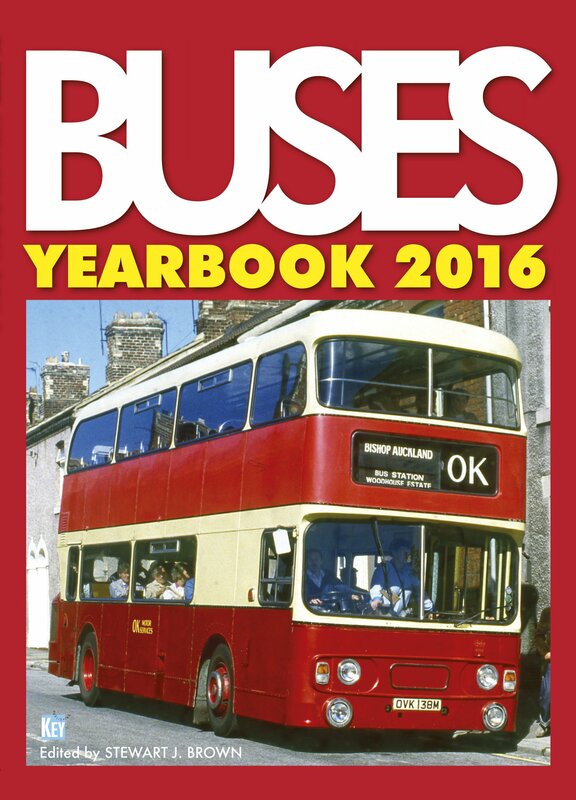 As in previous years, Buses Yearbook will be a huge hit among the transport enthusiasts everywhere and the 2016 edition will be published on its familiar August publication date.